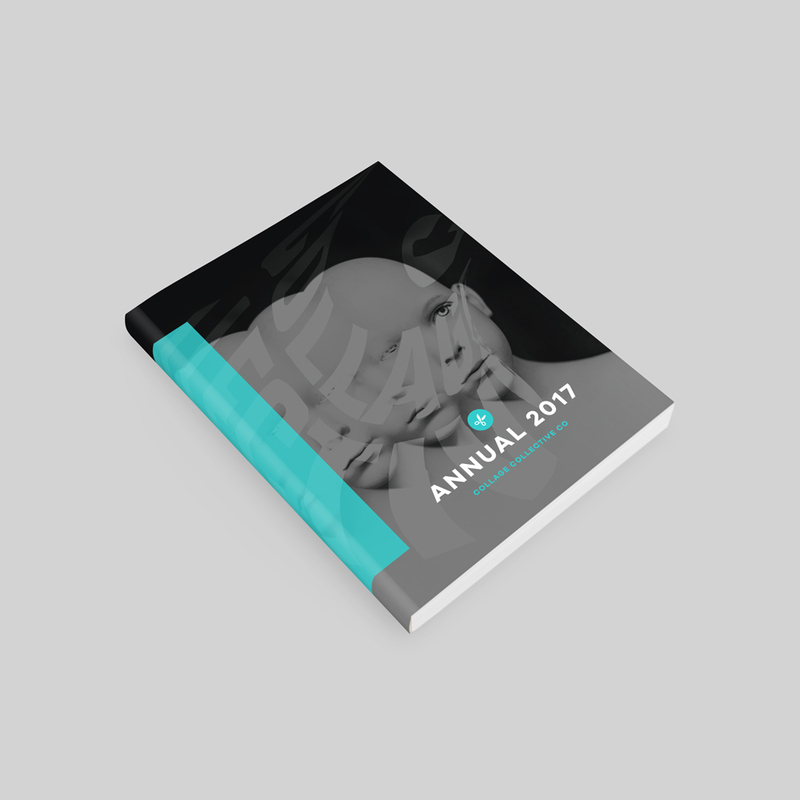 Another year has come to an end and despite some unexpected hiccups in the preparation of this year’s publication we are extremely excited to release the highly anticipated ‘ANNUAL 2017’ publication. Much like our previous annual publications, we are celebrating this community and the art of collage through showcasing 50 collage works by 50 analogue and/or digital collage artists from all over the world. PREVIEW STILL AVAILABLE HERE BUT DO NOT PURCHASE UNTIL FURTHER NOTICE. READ WHY VIA BUTTON ABOVE.